Subhashish has been active in the Odia locale for quite some time now. With his earlier work in the MediaWiki translation, he also got integrated with the L10N team after the locale Coordinator Manoj Kumar Giri introduced him. He has been active in Firefox OS and Firefox Mobile localization in Odia. He has already taken part in the Indic FirefoxOS L10N sprint 2014 and Mozcamp Beta 2014 apart from smaller community meetings. He also writes good blogs. Welcome ! I know Subhashish for almost three years when I met him during a Wikipedia conference held in Pune. I represented Mozilla India in this conference. 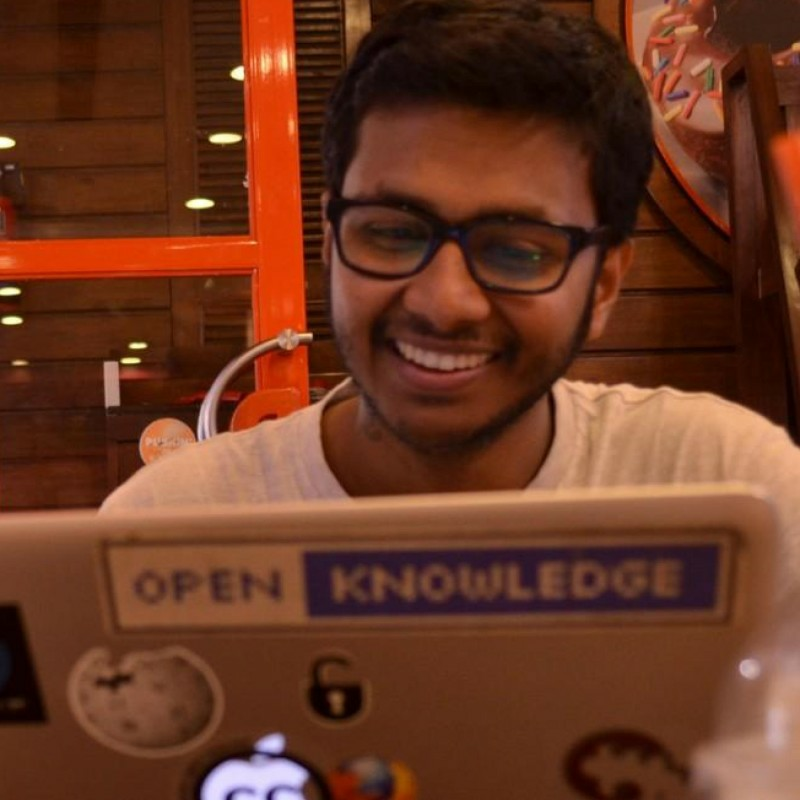 Subhashish is an enthusiastic FOSS contributor and he is involved in various FOSS initiatives like A2K of Wikipedia etc. He is part of Mozilla l10n Odisha community. Apart of his FOSS contributions, he is a good blogger, freelance generalist etc. I am proud to vouch a person like Subhashish. Subhasish is a seasoned open source contributor with exposure in various FOSS projects. I know him mostly through his contributions in Mozilla and Wikipedia. He's a web-activist with Localization as one of the main key contribution area. Apart from the technical capabilities, he's also one of nicest, outgoing and always-smiling person one can meet.